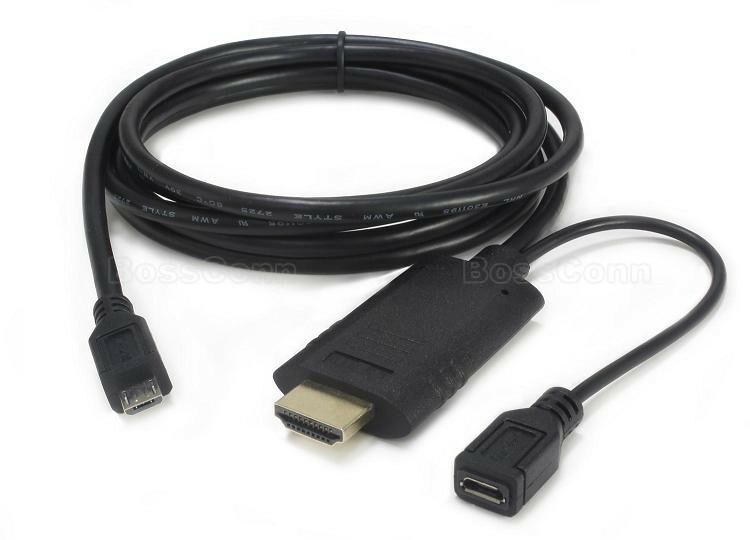 MHL 3.0 to HDMI Male cable. With Power Port (Micro USB Female Port). Power supply is a must when it works. 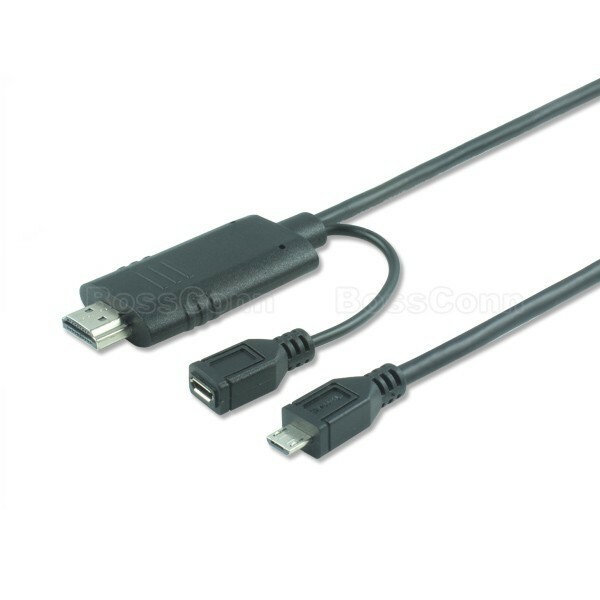 This product has a male HDMI port and it can be directly plugged to receiver devices. Very easy to handle it. New design & smart appearance. Color: Black or white are available. Micro USB female is for external power supply (it's a must).